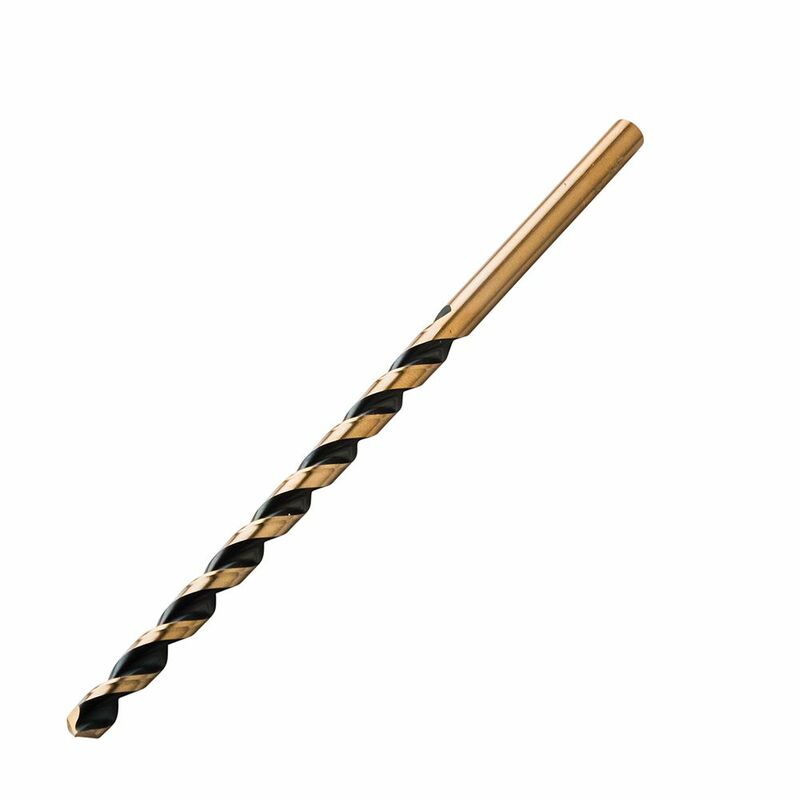 Extra-long drill bits for use with our Corner Key Doweling Jig (#59517, sold separately)—made from M2 HSS for maximum durability. 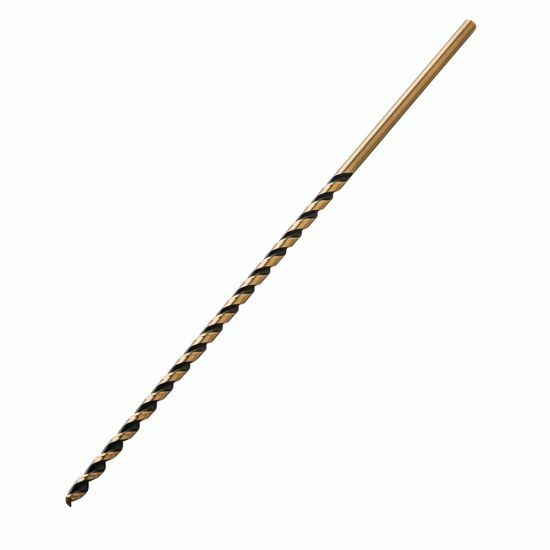 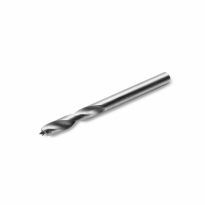 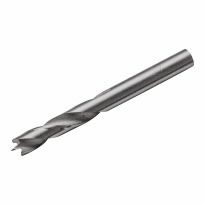 Our extended-length drill bits feature specially-designed flutes that eject chips quickly, meaning you won't have to repeatedly back the bit out to drill a deep hole. 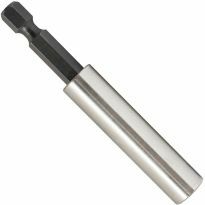 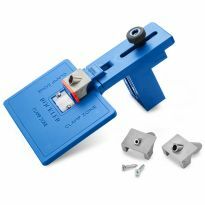 Made from M2 HSS to ensure maximum strength in demanding drilling applications, they are perfect for use with the Rockler Corner Key Doweling Jig. 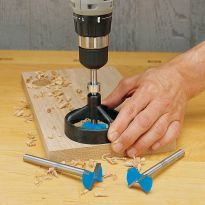 Less heat build-up and less mechanical flexion of the bit results in a cleaner exit hole and more accurate hole diameter to accept your decorative dowels. 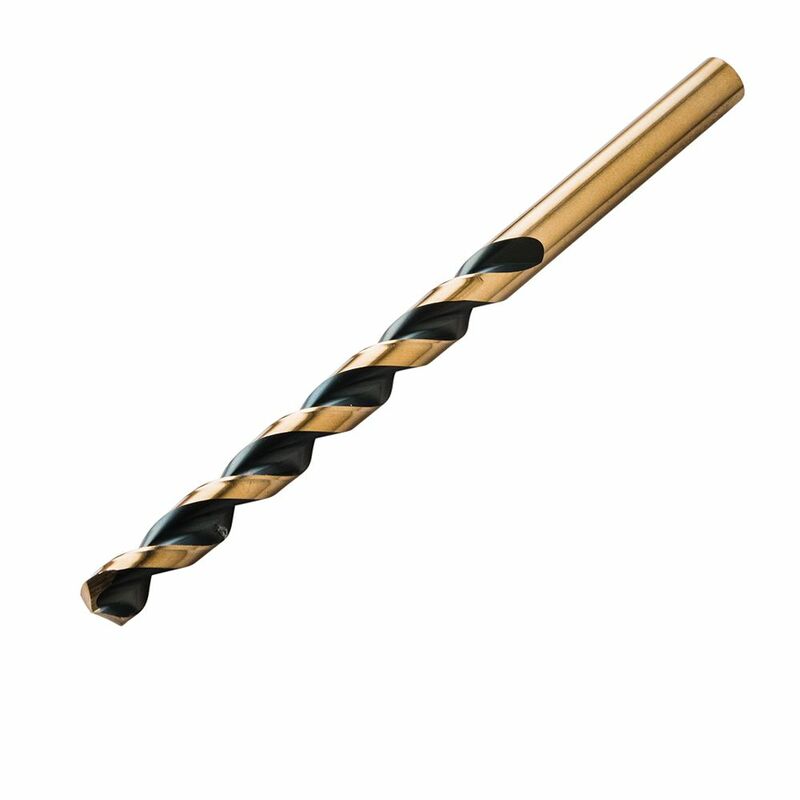 What kind of point do these drill bits have? 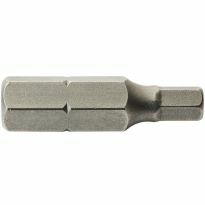 I cannot tell from the photos. Regular twist drills (118º point) result in some tear out since the side of the bit contacts the wood before the point.